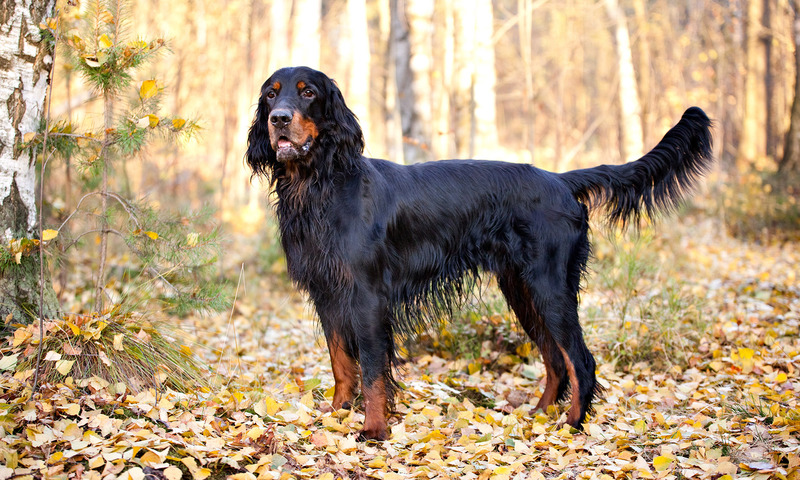 Gordon setter belongs to member of setter family. 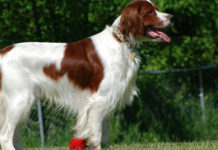 A setter is type of hunt dog used in hunting and retrieving quail, pheasant, and grouse. Of all the setters Gordon setter is the most sought after hunting dog because of serious, determined and alert nature. 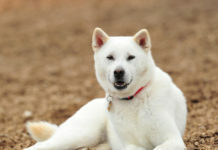 It is a calm and composed breed and also has a funny side of its personality. They tend to be jealous from other dogs and animals so never have another dog or animal at home. To train them you should be patient and persuasive but never harsh on them. 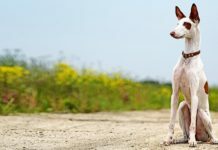 This graceful looking breed can even be your jogging, running and travel partner. 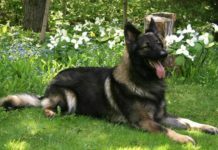 It is important to provide enough exercise to this breed so that it can vent out its stored energy. 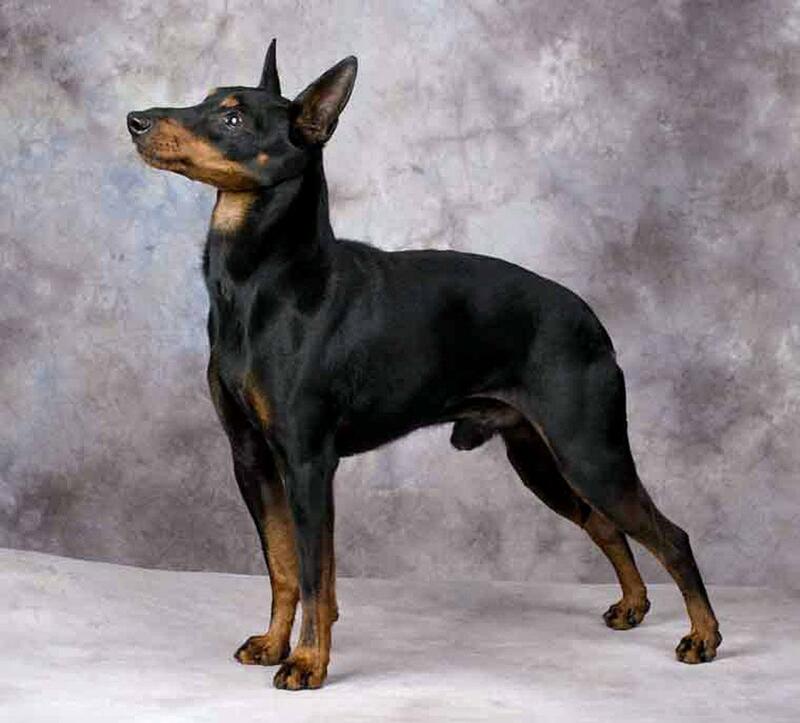 This dog is essentially black and tan in color. As the dog is athletic hunting dog so its drive to play should also be fulfilled. This dog excels in various dogs’ sport games. 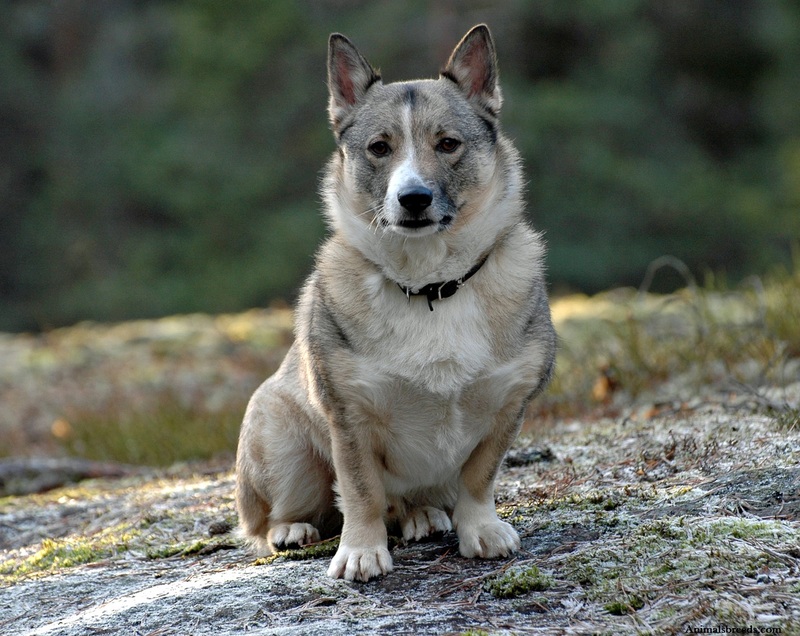 The breed was developed and stabilized by Alexander, the fourth Duke of Gordon around the year 1770. The early name of this breed is Gordon Castle Setter. It is the only hunt dog that ever existed in Scotland. 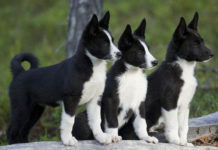 This breed was developed because people wanted a handsome hunt dog that can tolerate harsh weather condition of Scotland and possess keen scenting power. 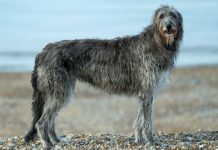 It is a belief that colley and bloodhound are its ancestors. This explains the reason of its tan and black color. 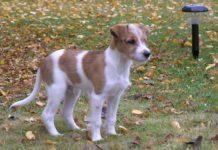 The breed was recognized by American kennel club 1886. Their cost is around $800 to $1000. 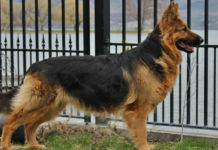 They have a noble appearance and sport a majestic black and tan colored coat. Of all the setters, they tend to be the tallest and heaviest. They are also the most handsome setter. They have a muscular yet slender body shape. The head is long and large with a square shape muzzle. The nose is well defined and dark in color. The ears are long and pendant shape and eyes are dark brown oval in shape. In normal circumstances the tail is carried low but when the dog gets alert the tail will be carried higher. Females are 23 to 26 inches tall and weigh around 45 and 70 pounds. Males are 24 to 27 inches tall and weigh around 55 and 80 pounds. Its shiny and feathered black and tan colored coat, gives this dog distinctive appearance than other setters. Hair texture can straight or wiry but should be essentially lustrous. 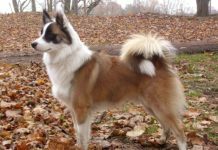 The ground color is black with tan markings on its coat. The markings in its coat should be clearly defined and shouldn’t get merged. Few dogs can sport white marking on its chest which is acceptable. 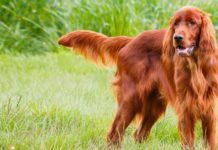 Some dogs are born red, though they make great family dogs but should not be used for breeding. Featherings can be seen on legs, underbelly, ears and tail. They also sport eyebrows. Personality – They are serious looking dog and it often appears that they are in deep thought. 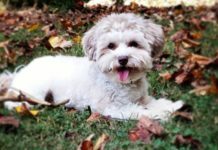 Puppy can be bouncy and yappy in nature but an adult dog is even tempered and well-mannered dog. With strangers they tend to reserved and aloof. They love to be included in every family activity. They adore children and become playful around them. Behavior – They are possessive in nature and don’t like owner’s attention and love to get divided among other pets in house. So make sure that this dog is the solo animal in your house. 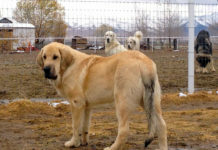 They are versatile hunting dog who can track, retrieve, point and hunt its prey. It can also be amazing guard dog and service dog. Trainability – They have independent mind so training can be a bit difficult. With persistency in training and positive reinforcement you can teach the dog almost everything. Being a natural hunter, you do not have to put much effort in making them a gun dog. Socialization skills are necessary to be taught to this breed. They have a long memory which means that once they learn any skills, they will not forget it for lifetime. Activities Requirement – 1 to 2 hours of mental as well physical stimulation is must to prevent destructive behavior in them. You can also take your dog on family outings. Being athletic in nature they love dog’s sports like catching the ball, running, jumping over the hurdles etc. They are prone to bloat so their meal should be divided into 2 or 3 intakes. This helps the dog to digest the food well without developing gastric torsion. Apart from giving raw meat, bacon, lamb and beef, you can also give it boiled eggs, cottage cheese, fruits and vegetables. A balanced diet is necessary for its body to remain fit and healthy. 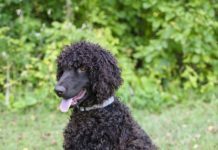 This breed is not hypoallergenic in nature. 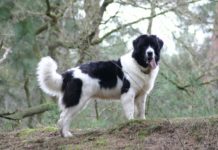 Like other breeds, they are prone to eye ailments, hip dysplasia, and bloat. Bloat is a condition that makes the stomach of the dog swelled up by excess acidic enzymes. 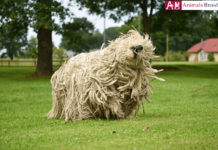 Its coat should be combed after every alternate day to prevent tangled hair and mats. Hair near its feet should be trimmed so that the dog doesn’t bring dirt along with itself. To keep its coat shiny and healthy, bath should be given once a week. Make sure that the shampoo doesn’t contain chemicals that can make its skin dry. Dog’s Lotion can be applied on its body after bath. 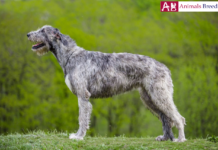 The long and feathered ears don’t allow air to pass which can make its ear moist and prone to allergies. Ears should be cleaned regularly with the vet approved solution. Brush its teeth daily to prevent foul smell from its mouth. They are not suitable for small house. They need space to open up. They thrive well in moderate climatic conditions. They make excellent guard dogs. Bloat is a condition that affects most of the dogs.